Sometimes, Asian desserts can be a bit of an acquired taste. 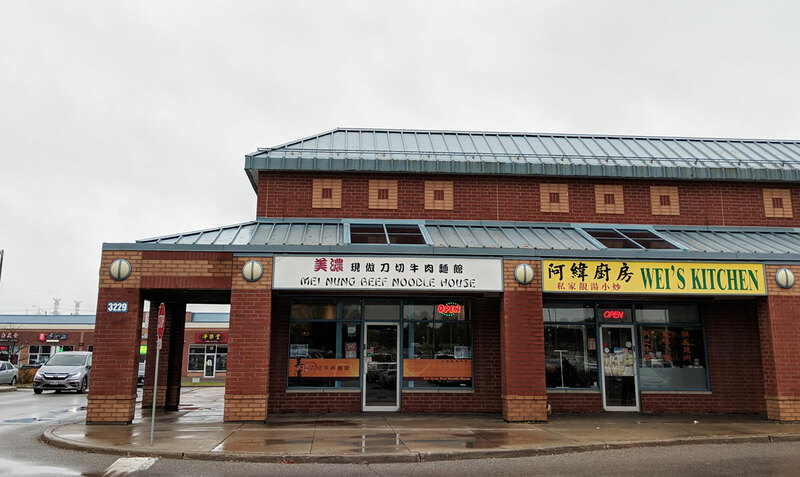 With their emphasis on ingredients you don’t necessarily associate with sweets (like beans or tofu), unusual spices, and a very restrained level of sweetness, they can seem a bit odd if you’re not used to them. If you are used to them, however? They’re delicious. 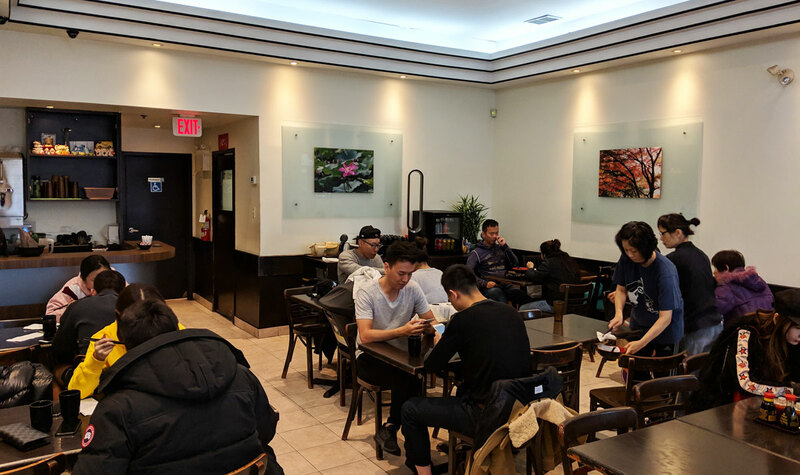 Sweet Turtle Desserts in the Times Square plaza in Richmond Hill is an absolute cornucopia of various Chinese puddings and sweet drinks (there are easily over a hundred items on the menu). 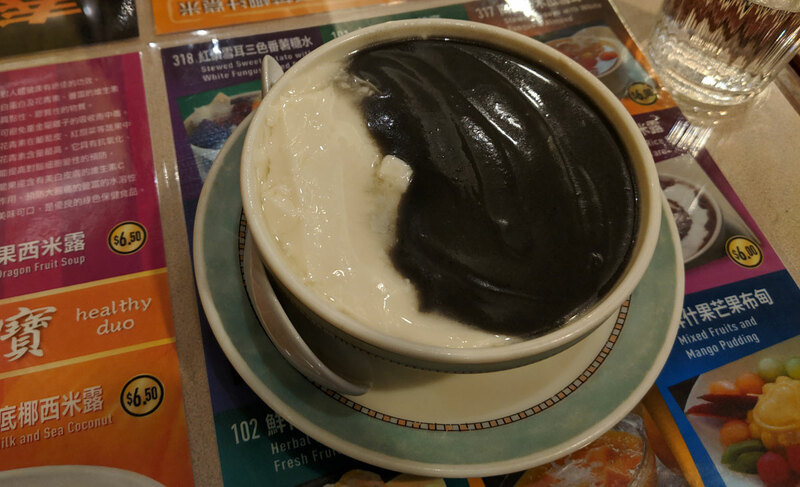 I ordered the soya bean jelly with sesame, which is a creamy tofu-based pudding topped with a black sesame sauce. 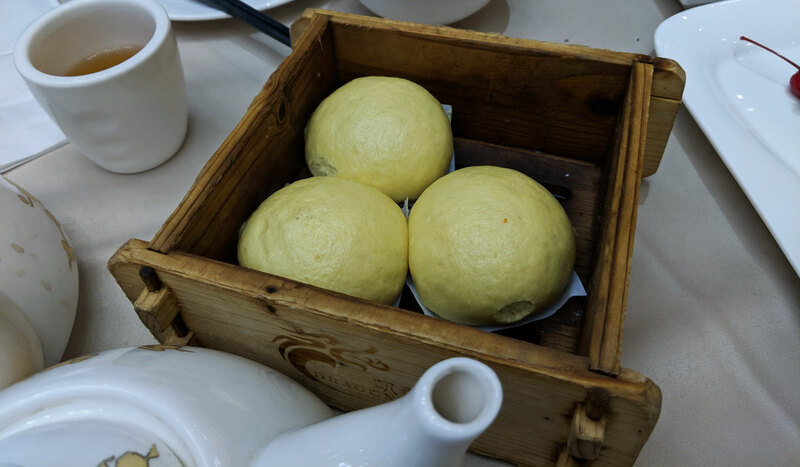 The tofu itself is completely unsweetened, with a luxuriously silky texture but very little flavour. It doesn’t seem like much, but that silkiness is surprisingly addictive. The black sesame topping suits it very well, with a nice hit of sesame and just enough sweetness to keep things interesting. It’s quite good. 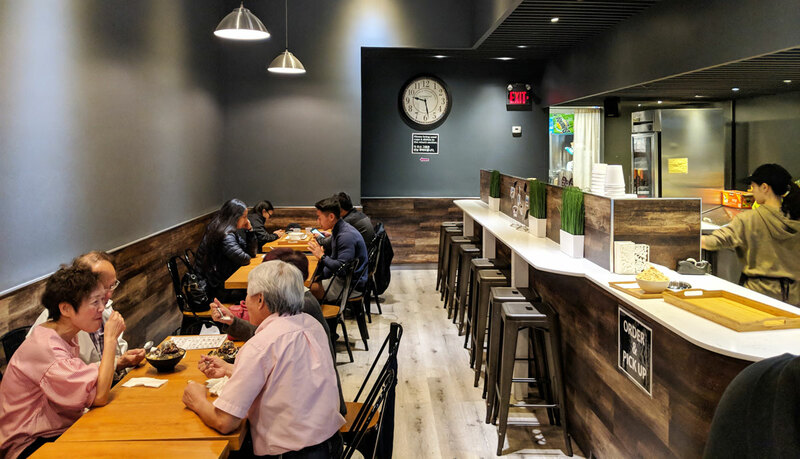 The Cups is a little dessert shop in the First Markham plaza that specializes in bingsu, a tasty Korean shaved ice dessert. I generally liked shaved ice, though sometimes, it’s a bit watery. 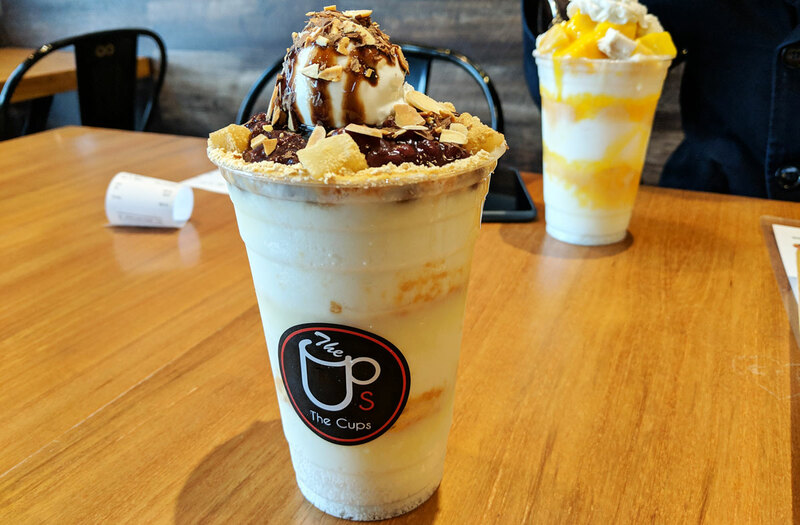 The Cups has a fairly ingenious solution for this issue: they use milk instead of water for their ice, which gives the dessert a much richer, creamier consistency. 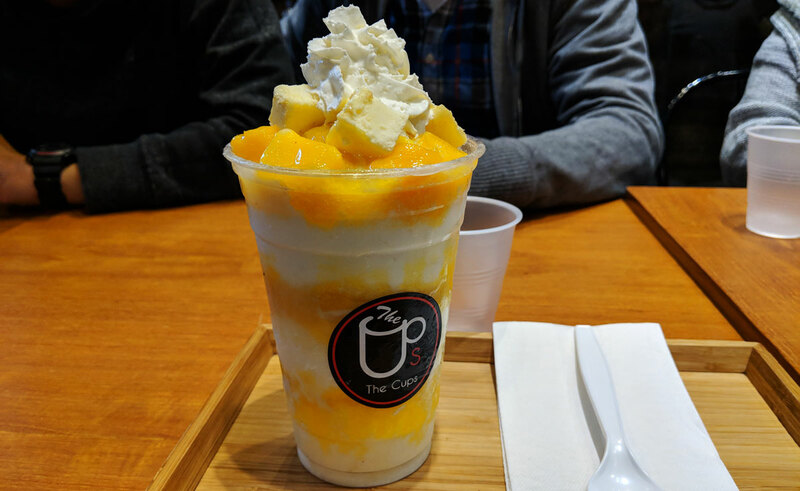 I ordered the mango bingsu, which features mango chunks, cheesecake chunks, condensed milk, mango sauce, and whipped cream. It’s quite good. The mango pieces are ripe and sweet, and the ice-to-stuff ratio is pretty much right on point. Plus, the aforementioned milk ice ensures that the whole thing has a satisfyingly creamy consistency. On another visit, I tried the red bean, which features soybean powder, mochi cubes, almond flakes, red bean, and a scoop of vanilla ice cream. I think I might have liked it even better than the mango, though the ice-to-stuff ratio was a bit off. It needed a bit more red bean (I don’t think there was any in the middle). 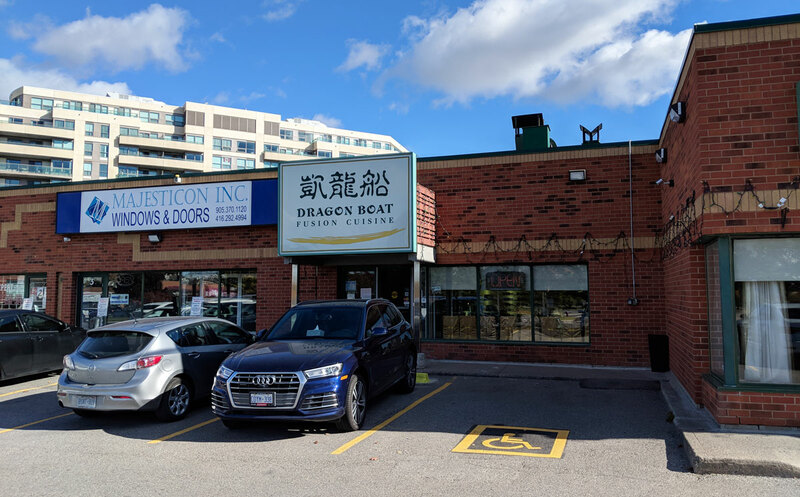 Dragon Boat Fusion Cuisine is a dim sum joint that does well. 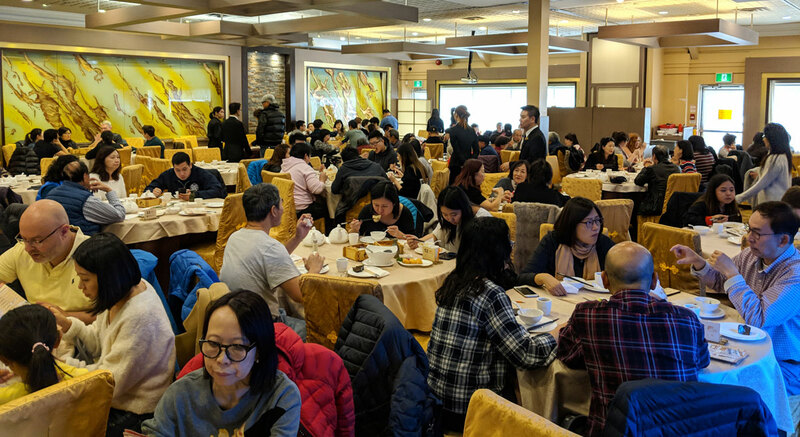 We showed up at around 10:40 on a Saturday, and the place was seriously crowded. 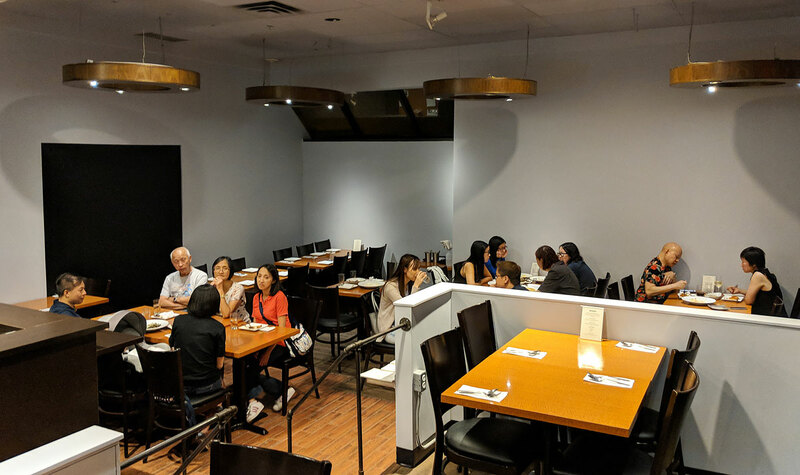 By the time we left, it was even more packed, with a crowd waiting for tables almost going out the door. 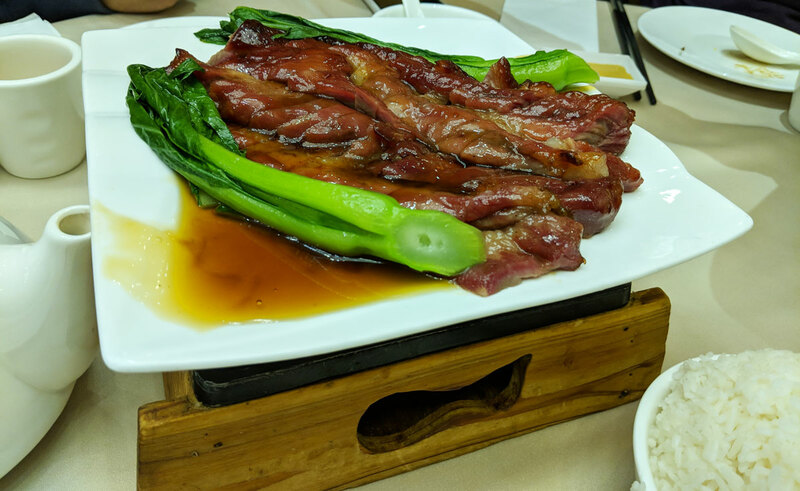 The char siu was sweet and incredibly tender. 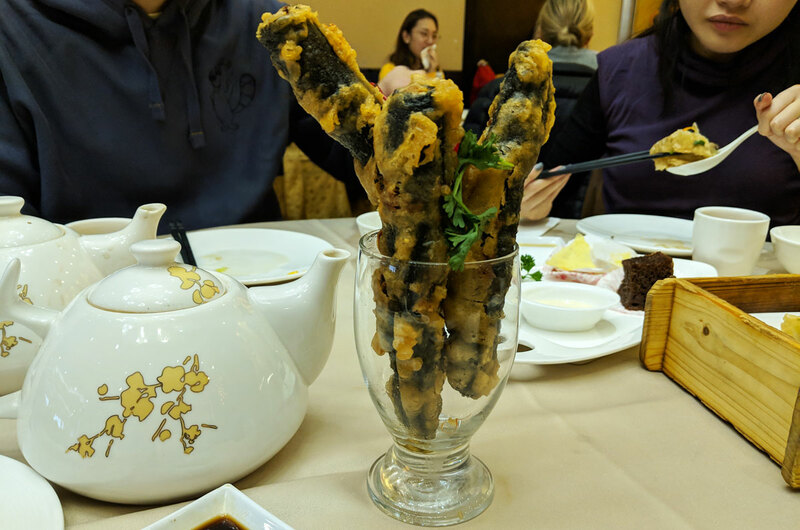 These fried seafood-filled tubes were nice and crispy on the outside, with a fishy (but not overbearing) flavour. 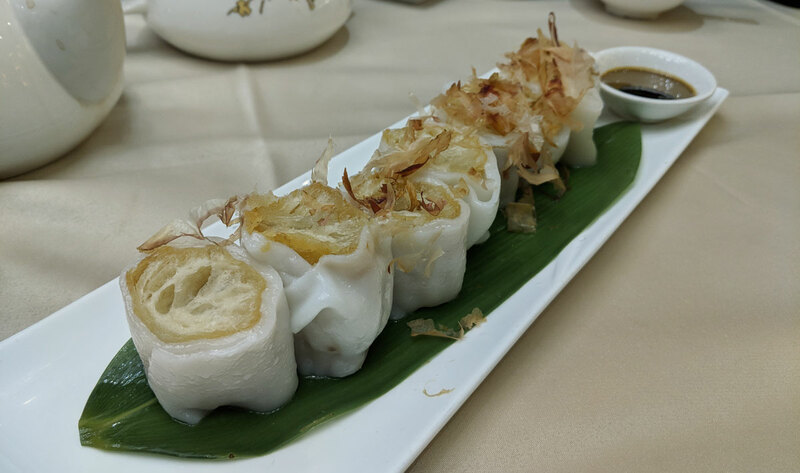 The fried dough noodle rolls were probably the best version of that dish that I’ve ever had, with a surprisingly complex flavour and a very satisfying contrast of textures between the chewy noodle, the crispy fried exterior, and the soft interior. 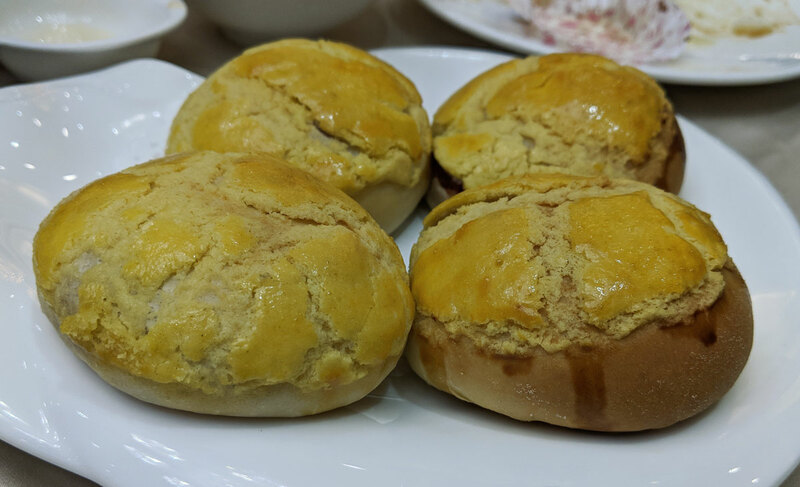 I really should have taken a picture of the interior of these salted egg buns, because they were absolutely crammed with an oozy, sweet custardy filling. 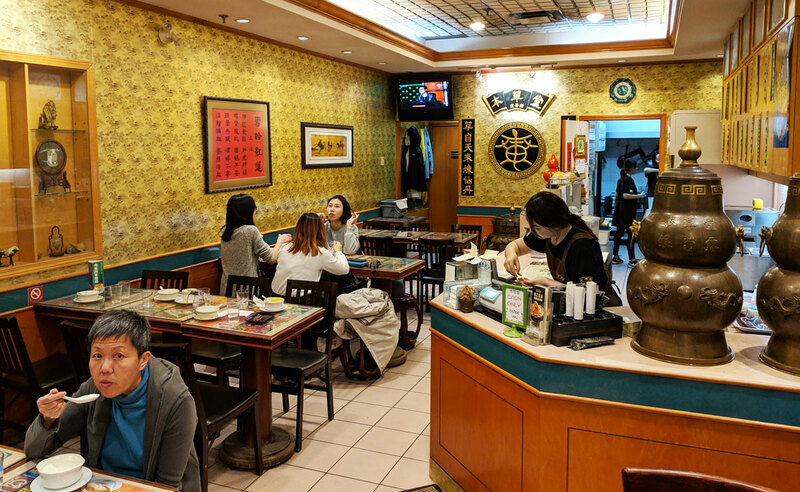 There were only a couple of weak dishes — surprisingly, they were the dim sum standbys that you’d think they’d work especially hard to get right. 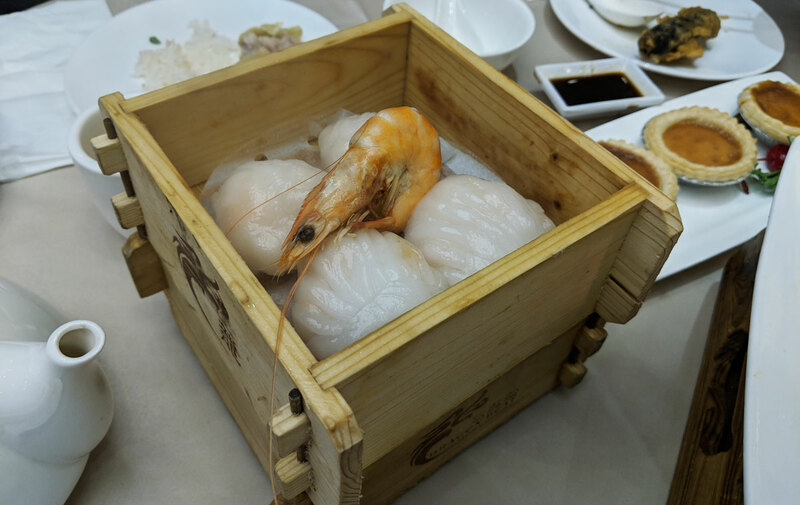 The har gow featured an overly thick, almost gummy wrapper encasing overcooked shrimp. And the pork buns featured a filling that tasted a bit too leftovery. 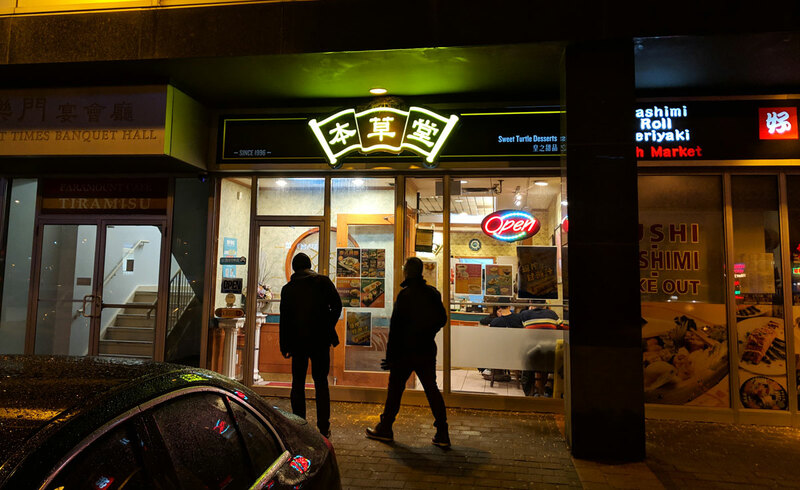 Still, they were only two mild weak points in a meal that was otherwise quite stellar. 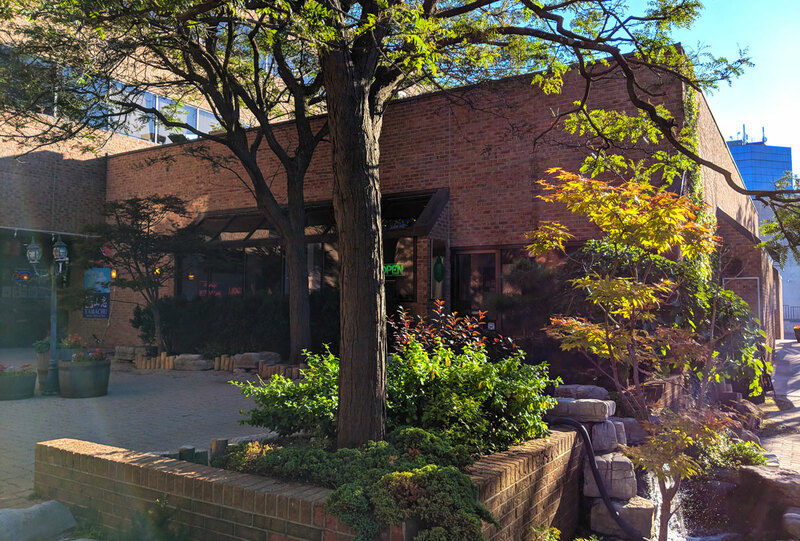 Italian/Japanese fusion might sound odd on paper, but aside from the fact that Italian restaurants are actually quite popular in Japan, Shiso Tree Cafe is amazing. All you need is one bite of their food to put any doubts to bed. 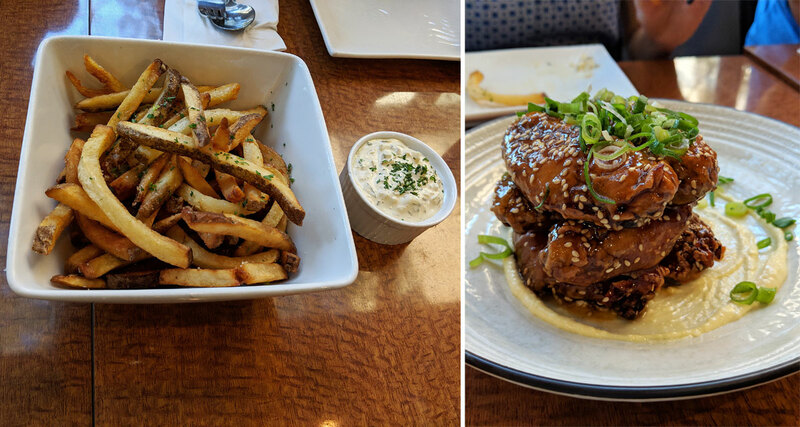 I tried a couple of starters: the tera-goma tebasaki (perfectly cooked chicken wings with a crunchy exterior and an addictively sweet glaze) and the tarutaru fries (amazing fries with homemade tartar sauce for dipping). But their pasta is the real reason to come here. 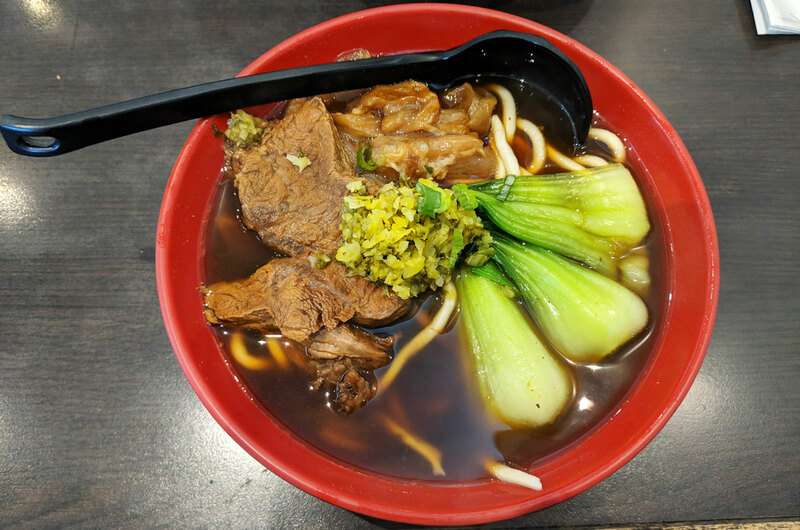 It was so good, with the vibrant Japanese flavours making it really stand out from your average bowl of pasta. The braised nori sauce tasted exactly how you’d hope it would: like nori, but in sauce form. There’s something a bit odd (and very delightful) about taking such a familiar flavour and putting it in a new context. And the onsen tamago (which is kind of like a silkier version of a poached egg, with a white that’s just barely set) was the perfect compliment. 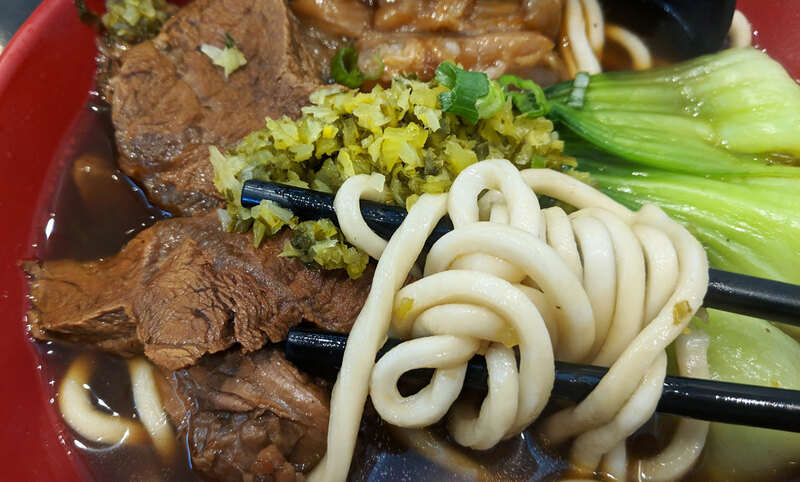 It essentially liquefies into the pasta, coating the noodles and giving them an eggy richness. 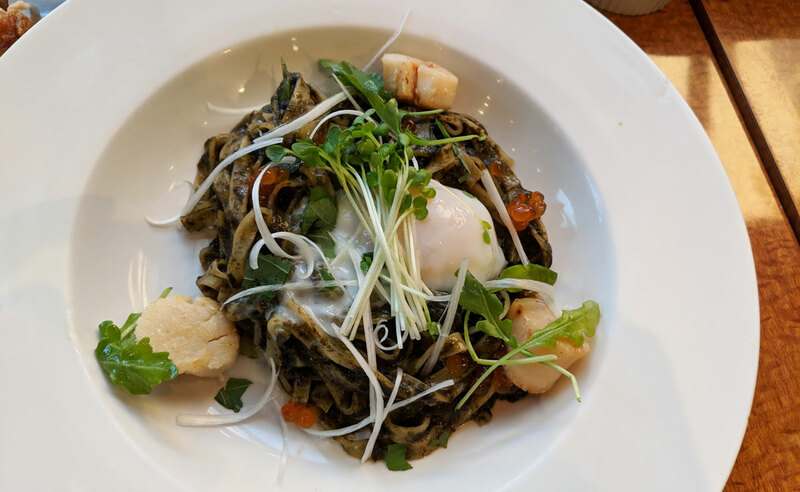 The sweet, perfectly-cooked scallops match really well with the seaweed-infused sauce, and the greens add crunchy pops of freshness. The pasta itself is, as you’d hope, perfectly al dente. It’s certainly an unusual bowl of pasta, but it’s one where all of the flavours have been so perfectly considered. It’s amazing. 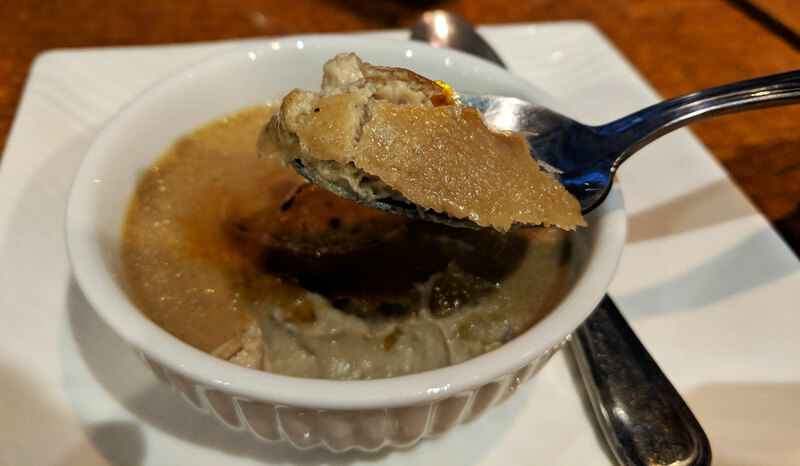 I finished with the chestnut creme brulee, which was a fairly ingenious spin on a classic dessert; the rich chestnut flavour complimented the custard perfectly, and the crackily torched sugar on top was as satisfying as ever.